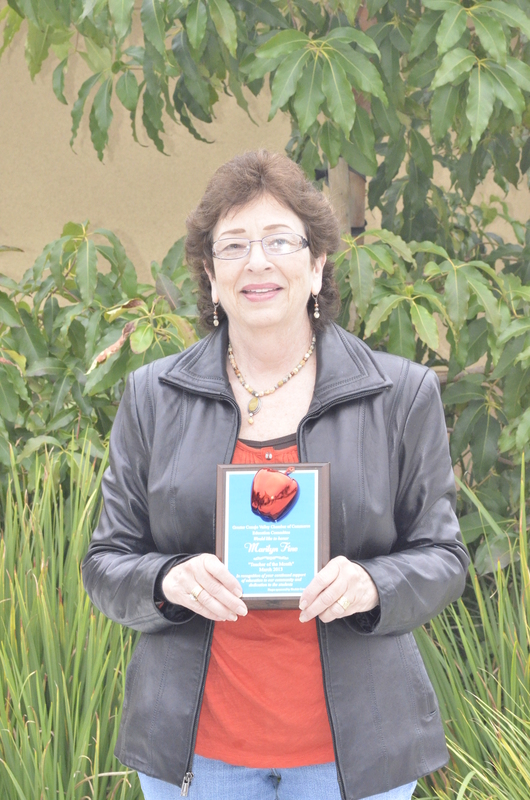 The possibility of needing Long-Term Care is something most of us would rather not think about. Yet, “Nearly 7 out of 10 people over age 65 will require long-term care at some point in their lives”, (U.S. Department of Health and Human Services, 2009). Paying for long-term care, either for yourself or a loved one, can mean sacrificing a lifetime of savings or losing your financial independence, unless you plan ahead. 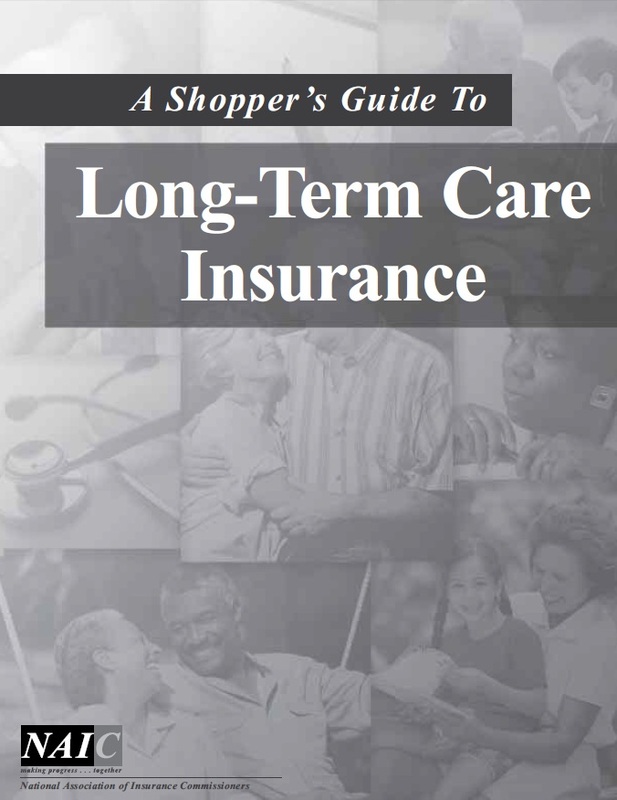 Long-term care is different from the rest of your health care, and it’s not typically covered under health insurance policies, HMO plans, Medicare or Medicare supplemental policies. Health care plans are designed to provide coverage when you receive care from a doctor or treatment in a hospital. Some may also cover nursing home care or home care -but typically, only on a short term or limited basis. Long-term care includes personal care, such as help with bathing, eating or dressing that you require over a lengthy period. That’s why it can be very expensive. Long-term care can range from simple assistance with activities in your own home or a residential care facility or it can mean highly skilled care in a nursing facility. The possibility of needing long-term care due to an illness or physical disability is something most people would rather not think about. But as we get older, and because we are living longer, the likelihood that we will need some kind of assistance is very real. Long-term care coverage will help you live your life with dignity and with independence. 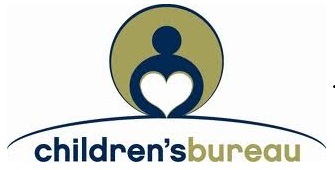 What is the Cost for Care? Long-term care can be very expensive. 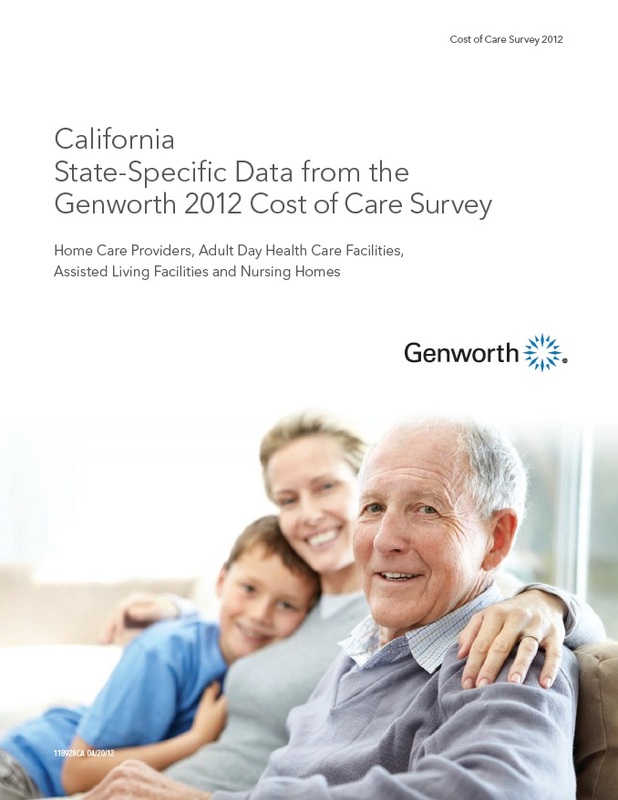 Nursing home costs in California average $250 a day in 2011 (or $91,250 per year). Of those who enter nursing homes, 44.1% will have a total lifetime use of at least one year, 43.9% will stay between one and five years, and 12% will have a total lifetime use of five years or more, (U.S. DHHS/CDC The National Nursing Home Survey: 2004 Overview). This means that more than half the people who go into a nursing home will spend between $91,250 and $456,250 (in year 2011 dollars) and one person out of every ten will spend even more, perhaps much more, than that. And you shouldn’t forget that before most people enter a nursing home, they would have already struggled for years with the cost of long-term care in their own homes. 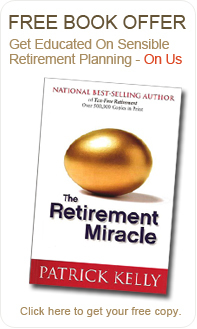 How will I pay for a Long-Term Care Need? 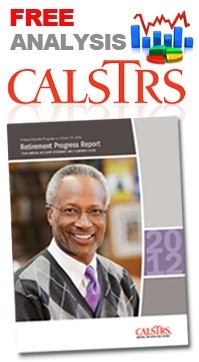 If 70% of us will experience a long-term care need at some point in our future, then planning ahead is essential. Generally, there are four ways that people handle a long-term care need. Planning ahead simply means to develop a strategy that makes the most sense for you. Having that strategy in place is what’s most important–this is the first step. Of the four ways listed above, the fact remains that many of us won’t qualify for Medi-Cal and very often, people find that family members are not able or willing to shoulder the heavy burden this experience will bring. In the process of evaluating your risk, we will discover if either of those two options are available to you. If not, then we will be left with the two simple questions. 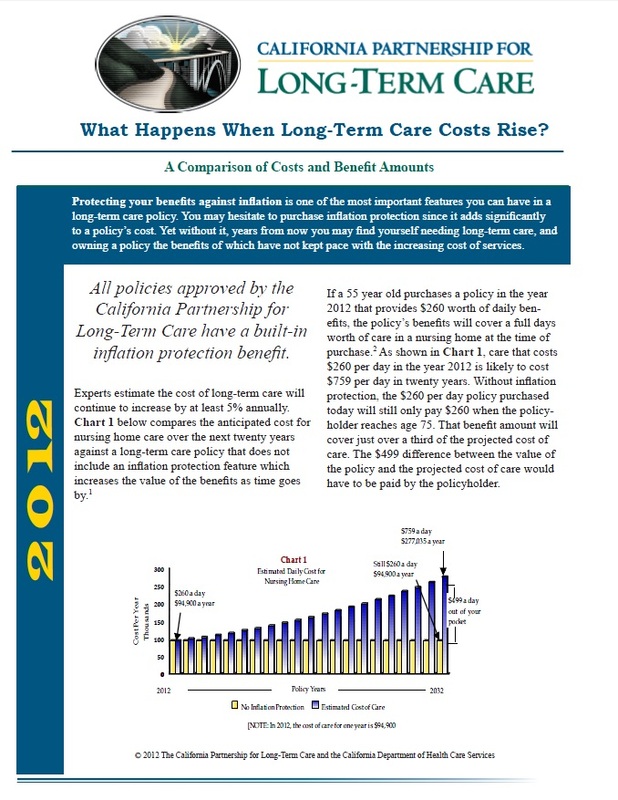 Does having Long-Term Care Insurance make more sense than paying for the care myself? If so, then what company should I get it from? Carington will help you arrive at those answers. Where can I find additional information to evaluate my risk? 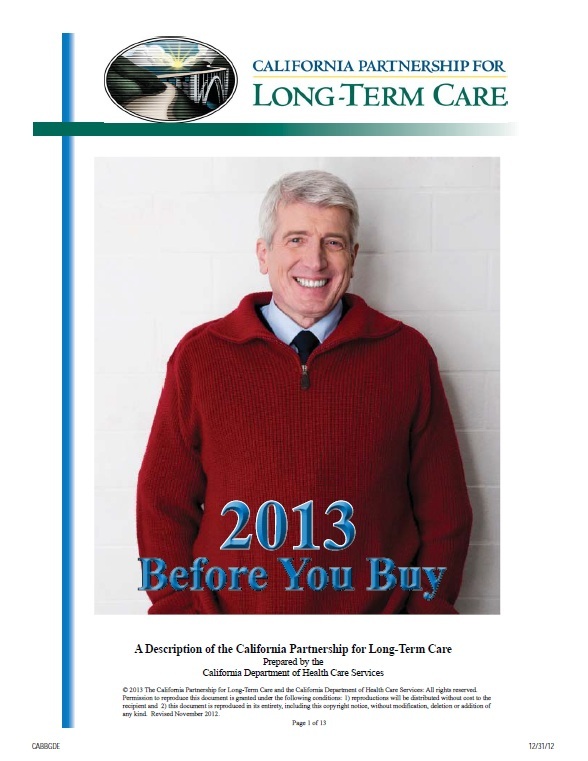 It is important that you arm yourself with the facts about Long-Term Care. 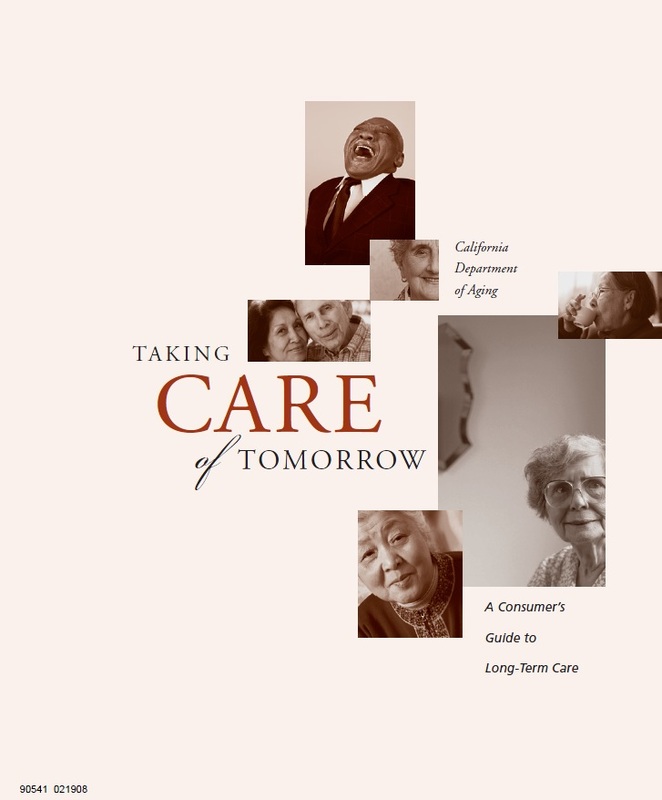 The CALIFORNIA PARTNERSHIP FOR LONG-TERM CARE is an excellent resource (see the link below). 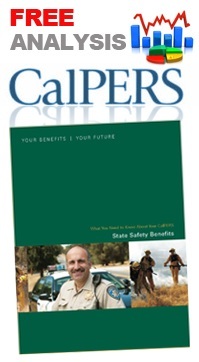 Long-Term Care Insurance plans are customized in a very thoughtful and personal manner. To obtain rate information or to evaluate your unique situation, contact Carington to schedule a confidential phone interview. 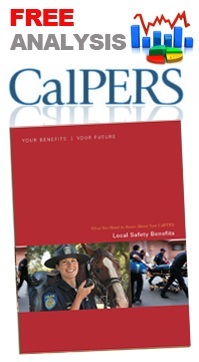 We can provide specific information for every carrier offering protection in California. Please Note: Neither Carington, nor any of its agents or representatives give legal, tax, or accounting advice. The information provided here is a summary of our understanding of the current tax laws and regulations as they relate to the various insurance products mentioned. Laws and regulations regarding these plans may change from time to time. Insurance products are subject to change without notice. Tax rates may go up or down in the future. All prospective purchasers and owners should consult with their own attorneys, accountants, and tax advisors.